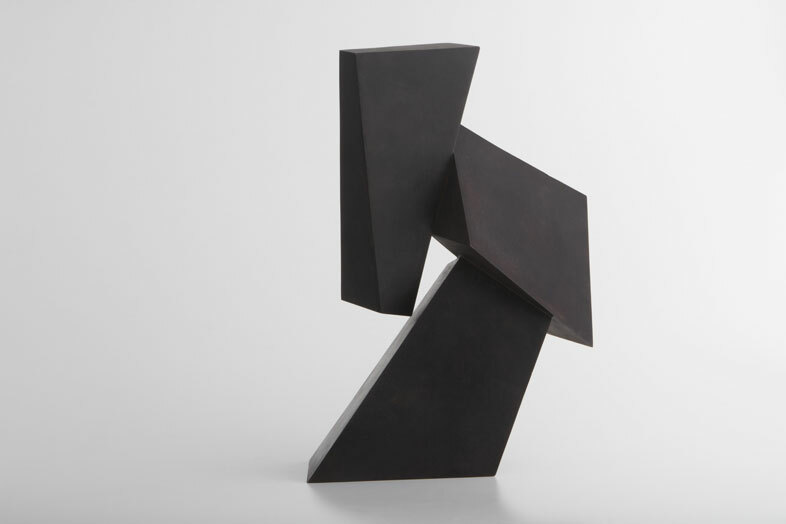 The work of Sydney based sculptor Morgan Shimeld, is primarily concerned with the abstraction, construction and manipulation of pure form. 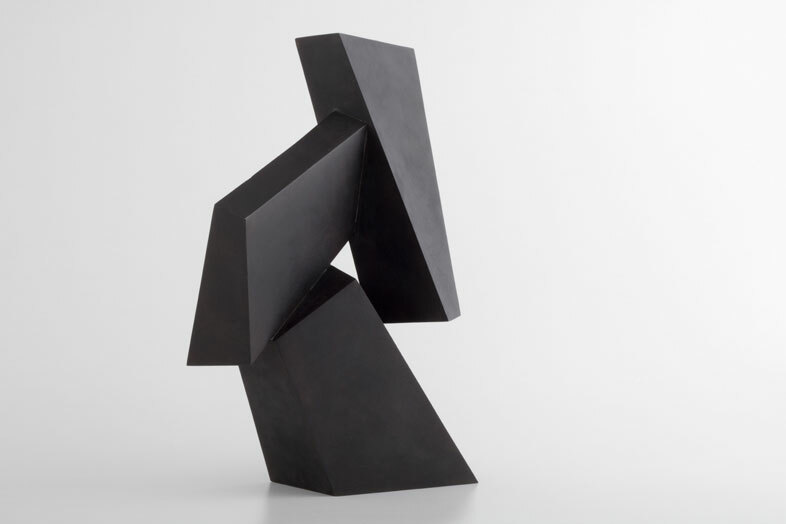 He works intuitively in a creative and meditative process striving to find a natural sense of balance, strength, and elegance in the complex arrangement of abstracted minimalist forms. 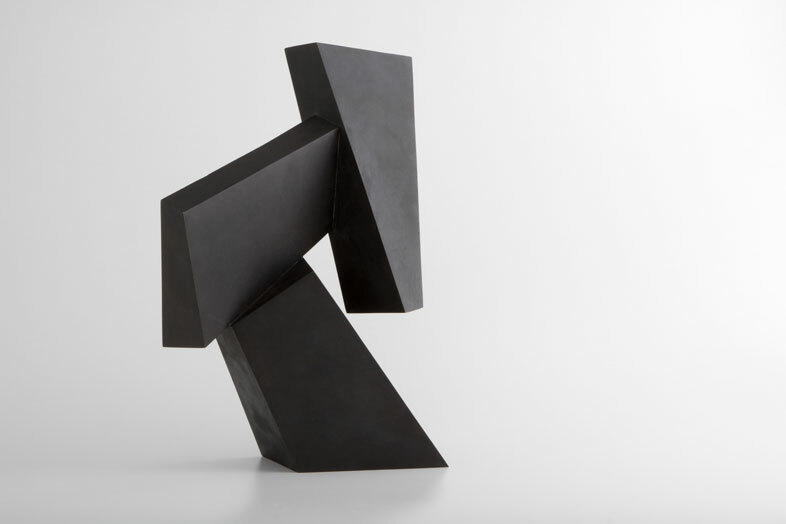 Shimeld’s sculptures, constructed out of fabricated or cast bronze or steel, hold a powerful presence as well a subtle quality of understated beauty. 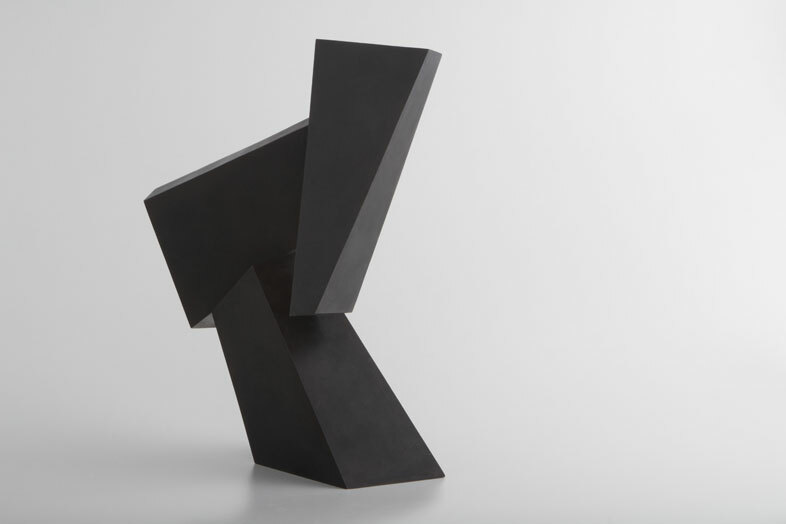 Working from small to large scale, Shimeld’s sculptures translate well to any scale because of their universal characteristics. His aim is to a draw the viewer in, creating a relationship between the spectator and the space in between. Walking around Shimeld’s work gives the experience of presence and unique disposition of each piece. In 2000, Shimeld graduated with a Bachelor of Visual Arts, from the University of Sydney, Sydney College of the Arts. Shimeld has been a finalist in a number of prestigious art prizes and his work has been sought after by many private collectors and has also been acquired by Artbank Australia.